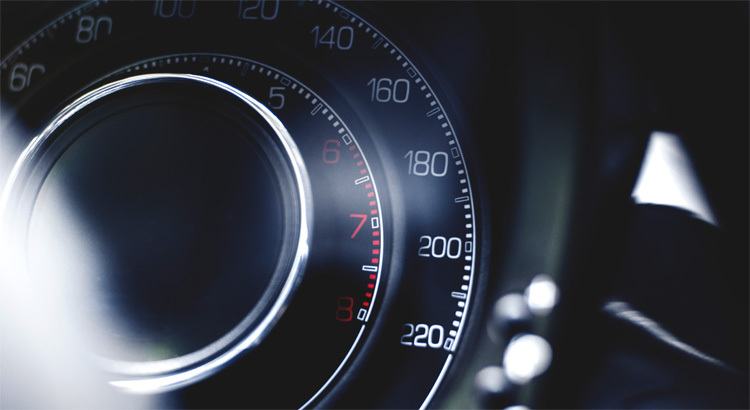 Improving page speeds in your WordPress website isnt very easy, there a lot of factors consuming more time and adding up the delay to frustrating span, here are few tips on improving your WordPress performance. Cache – You have beautiful slutions like caching to reduce load on your server, your server is doing all the processing for every request even thought the result of every request is same most of the time so why put load on server? Caching works amazingly for blogs, there are several caching mechanisms like page caching object caching etc., but you could use a simple plugin to manage all of these, try W3 total cache plugin for WordPress. Light weight themes – Every one like a fancy theme, looks are instant but performance is long lasting, when you choose a heavily customized theme on WordPress you are wasting much of your processing power for no use, you probably dont use all the functionality those heavy themes offer. If you are a blogger or managing simple business website any flat theme would be sufficient, and for SEO fast loading pages are very friendly, images convey nothing to search engines, the better text you have the good ranks you get so choose a simple theme with less sources and minimum loading time. Write me if you need any help on improving your website performance.